Made from a mix of polyester specifically for use with acrylic colours, these brushes rinse out easily and have good colour retention. For fine detail, lines & washes. 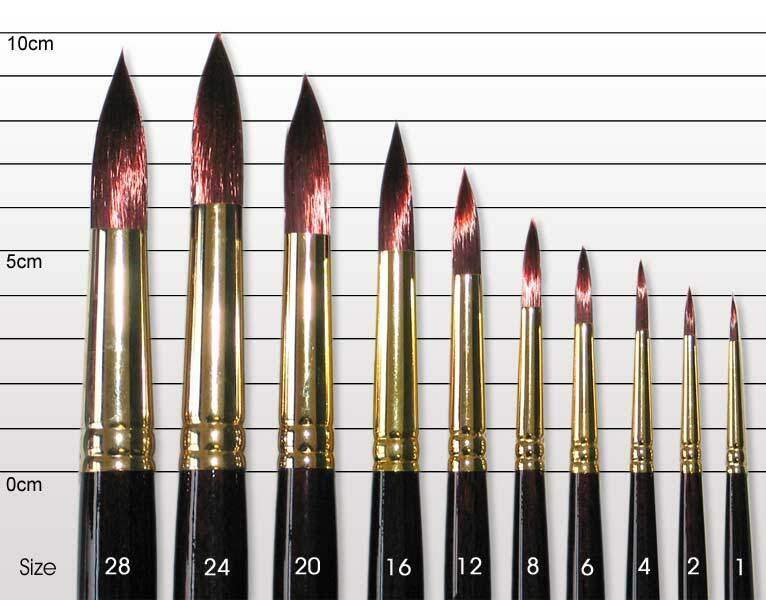 Long handled Round brushes are designed for artists using acrylic colour as a thick medium and who require a controllable and resilient brush. 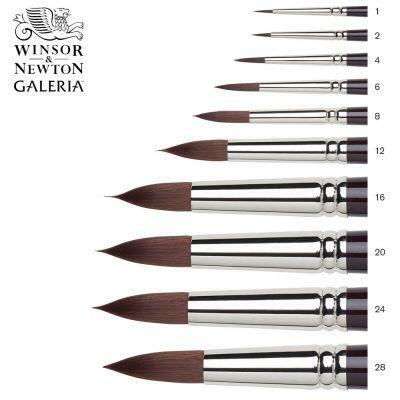 It is also suitable for use with Oil and Griffin Alkyd colours.